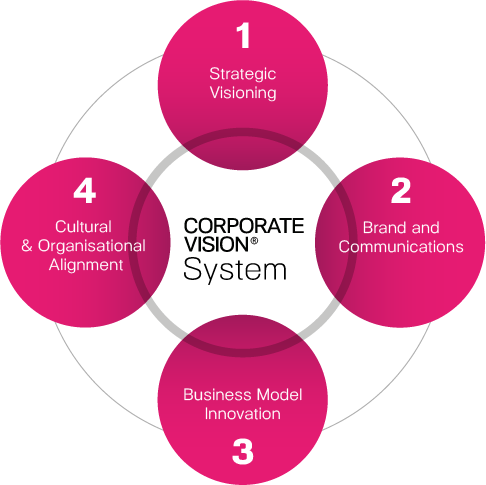 Our CORPORATE VISION SYSTEM® reinvents the corporate future and aligns strategic vision, brand portfolios, business model, culture and organisational design to outperform peers, capture new opportunities and avoid threats. We empower Fortune 500 Global companies to envision the future through visioning, branding, business model innovation and cultural transformation. With our pioneering Corporate Vision System® methodology, we provide our clients with a five to ten-year advantage over competitors by anticipating future industry paradigms, key challenges and new opportunities. Eliminate strategic blind spots. Create the future. The absence of a proven strategic visioning framework (a system) prevents many organisations from integrating ‘the future’ early enough into their core strategies and decision making, leading to great loss of corporate, financial and social value. What we call ‘the Kodak Moment’. We navigate global complexity and synthesize what's truly important to create a sustainable future vision that captures a unique space in your industry. By providing actionable foresight, our strategic vision phase provides a future innovation road-map and corporate philosophy that boosts strategy, governance and performance. GLOGO® is the planet’s Global Governance Monitoring System. We use GLOGO® as a visioning tool to navigate through global change and complexity. GLOGO® identifies the most important present and future challenges faced by our clients, their industries and society. It is the first generation tool of its kind. GLOGO® organises our planet into 8 core global areas including our network of expert sources in 5 continents.WATCH VIDEO! Reinvent the brand experience. Communicate the vision. Create fans. Our Corporate Vision® Studios team has decades of experience in creating and managing the most iconic brands in the world. Based on your new strategic vision, we create a brand and communication of the future that engages your stakeholders to action. 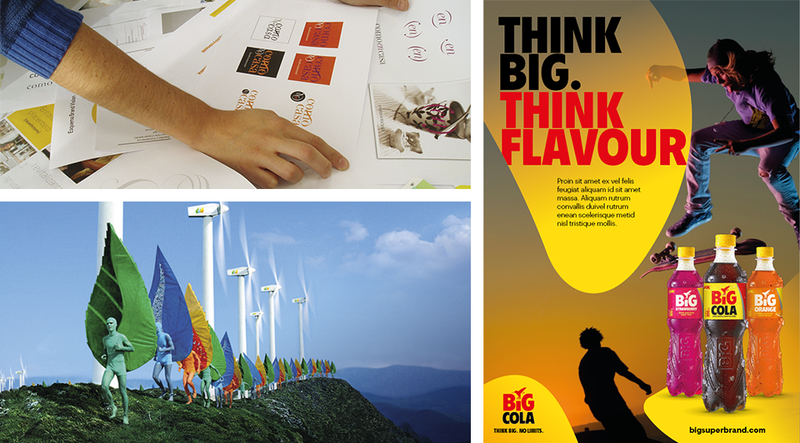 Our teams are experts in brand design, brand portfolio management, brand positioning, content strategies and global communications and media. Disrupt or be disrupted. 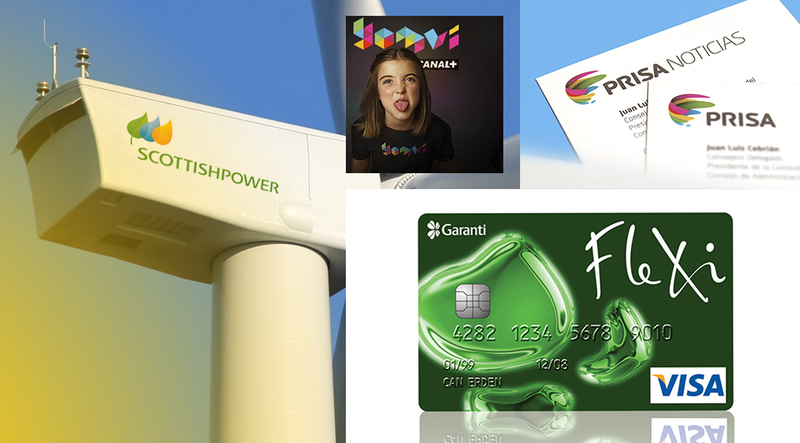 Innovate your existing business and create future cash engines. 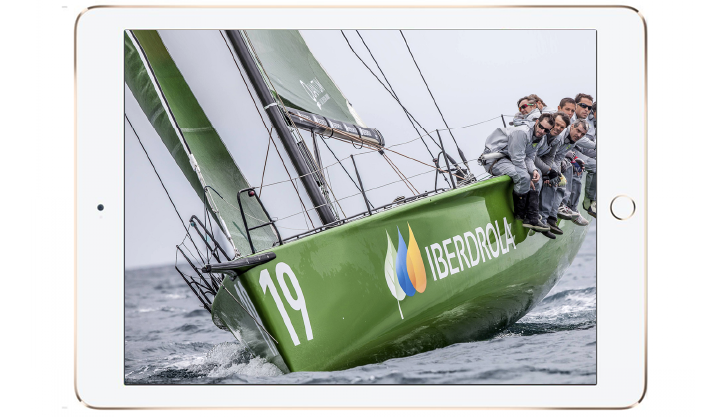 We use the latest business modelling tools to innovate and refresh the existing business model while generating new ideas to create future potential ventures: your future cash engines. Our business model database includes the latest innovations across global areas and industries. Our incubator/accelerator Corporate Vision® Imagineering is our innovation lab for new value propositions, ideas and ventures. We connect start-ups with corporates to solve corporate challenges, generate disruptions and implement new business models. Nicolas De Santis, our CEO and a tech entrepreneur and investor is an expert in business model innovation and co-creator of various books on the subject. 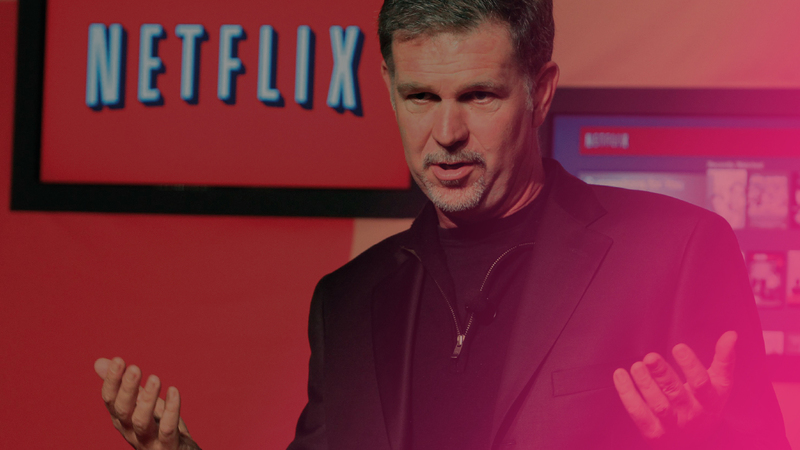 Innovate & align corporate vision and culture. Create super teams. We guarantee organisational support for the implementation of the strategic vision initiatives. 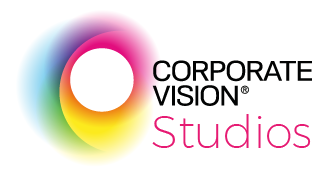 Using our Corporate Vision System®, we link vision implementation priorities with pre-identified strategic, organisational, cultural and behavioural performance indicators. Our programmes include Training & Coaching to reach new levels of personal and professional skills and growth. Designed exclusively for each client to effectively take on their unique challenges, our programmes implement the new strategic vision and monitor project performance at different levels of the organisation. Our team is made of entrepreneurs, business strategists, humanists, creative talent and technologists that know how to implement strategy, build real businesses and design future organisations. 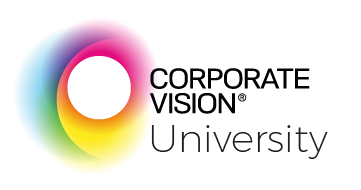 Our Corporate Vision University creates personalised client programmes based on the new Corporate Vision® System created for your organisation. These programmes will complement the implementation of strategic priorities by providing executives and teams with new knowledge and skills require to deliver on the new strategic vision. These skills. will prepare executives to make the right decisions in complex environments to face the challenges and disruptions of exponential technologies, new business models and global events. Result: Future oriented corporate mindset, motivated super teams, organisational transformation, cultural innovation, skill advancement, finding & retaining high-performance talent, improved collaboration, internal alignment and a sustainable future for the organisation, its stakeholders and society.